Joosr was created to provide an accessible and cost-effective answer for people to learn valuable life skills that matter in today’s world. The Joosr app makes bitesize learning easy to fit into anyone’s schedule, to build their knowledge in 20-minute reads from the comfort of their own mobile device.  JOOSR became a client of Plus Accounting around 4 months ago. They chose our services as Fiona Anderson, NatWest Entrepreneurial Spark, mentioned the firm which lead to Darren from JOOSR meeting Paul to chat through some requirements.  “I also liked the fact that many local businesses were using Plus Accounting and sounding satisfied”.